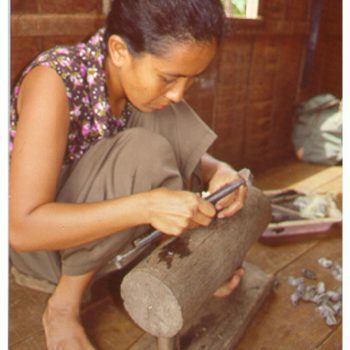 Khmer silversmithing goes back to the Angkor period. 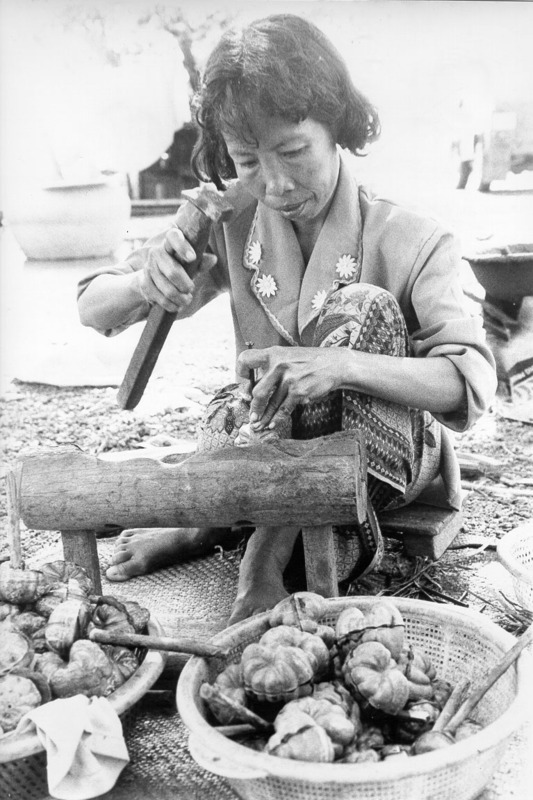 As early as the 11th century, Cambodian silversmiths were known far beyond their national borders. They mainly produced for the royal palace and the rich upper class. 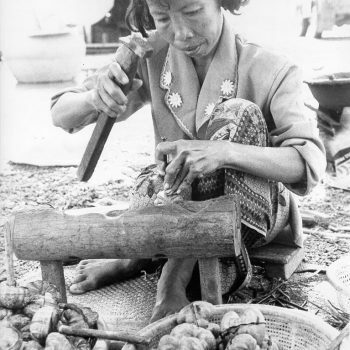 Silver was made into a variety of items, including weaponry, coins, ceremonial objects used in funerary and religious rituals, and betel boxes. 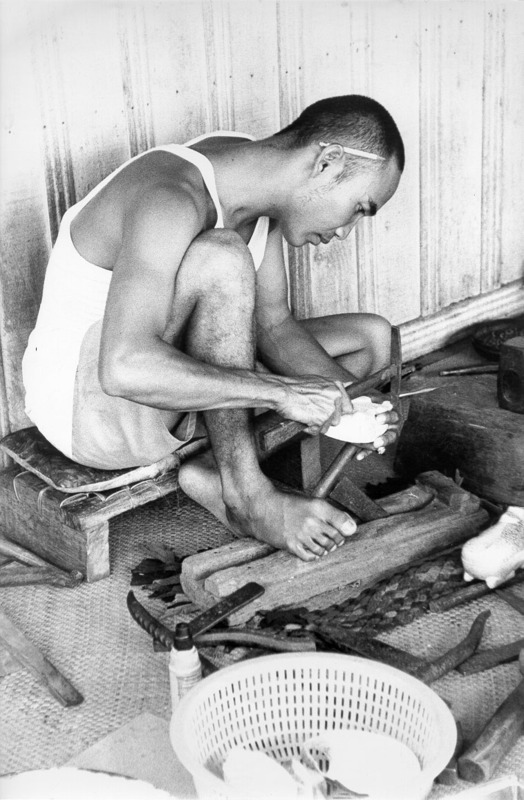 It is no coincidence that the largest community of blacksmiths today is located near the ancient royal city of Oudong. 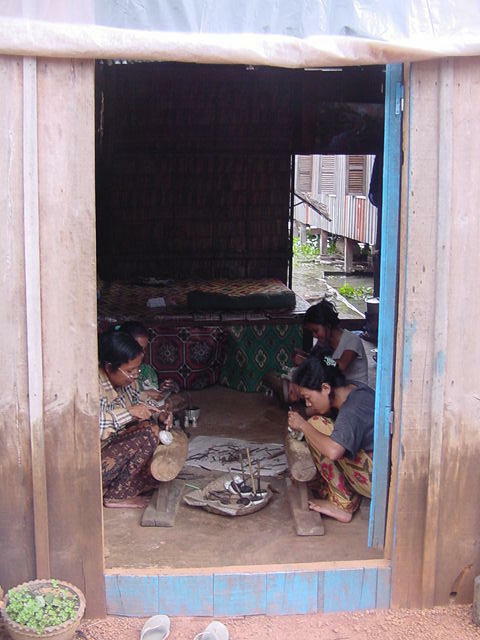 Here in Kampong Luong commune, about 45 km north of Phnom Penh on National Road 5, about 200 families produce mainly boxes in animal shapes, jewelry and sacred objects. These have usually decorations from the Angkor temples. All family members, and often for a few hours a day children over the age of 14, take part in the work. In the understanding of the Khmer, this is not about child labor, as these children still attend school and also have their free time. Men make the forms for such works; the women make the intricate filigree. You can order the artworks of silver shown here in the size you want. 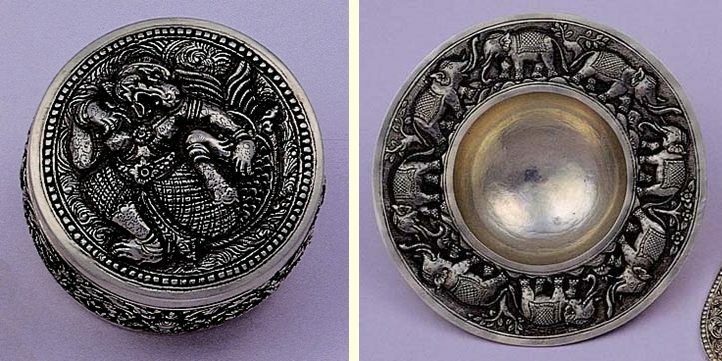 The material is sterling silver, ie with a silver content of at least 92.5%; stamped with the seal of the Khmer Silversmith Association of the Cambodia Craft Cooperation. The price is composed of the value of silver (currently about 40 euros per 100 g), the labor costs of about 20-100 euros per piece (depending on the size and the associated work) and the transport costs (with DHL) and import charges (19% import sales tax for Germany and 2% duty). 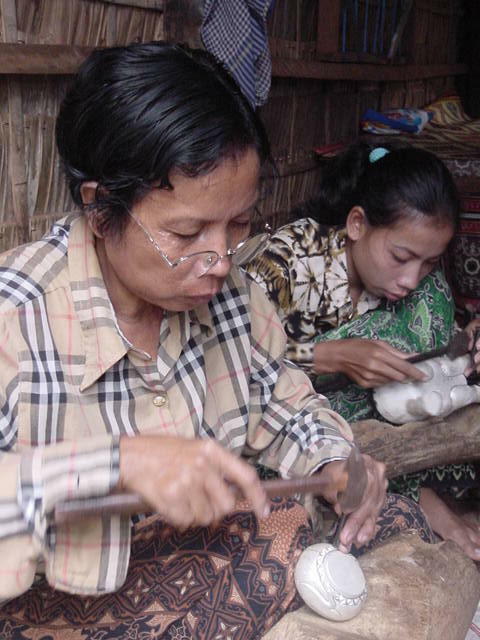 The owner of Monsoon Tours has worked ten years as coordinator of a German and an EU funded project to promote the artisan handicraft in Kampong Luong including marketing of their products in Cambodia and abroad. 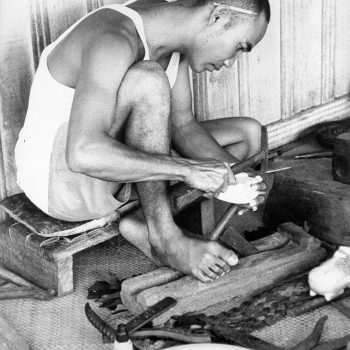 He knows a large number of the blacksmith families very well personally. 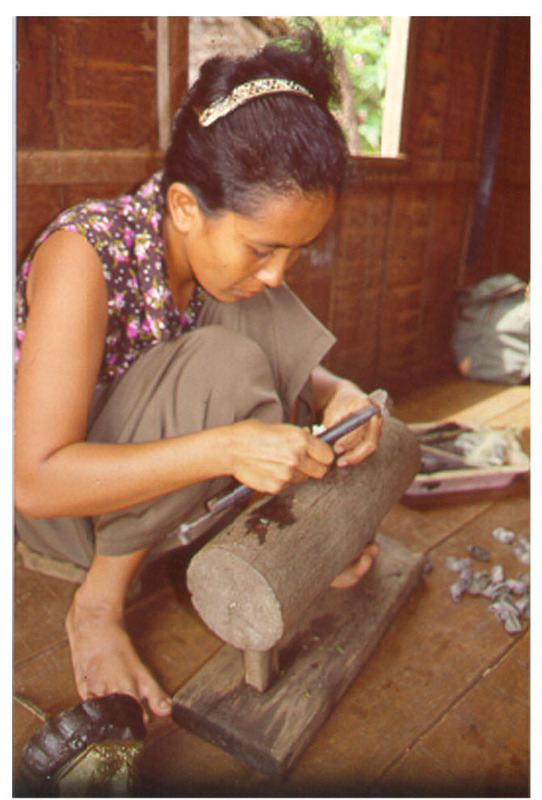 So we know which Khmer silversmith make which artworks especially beautiful.